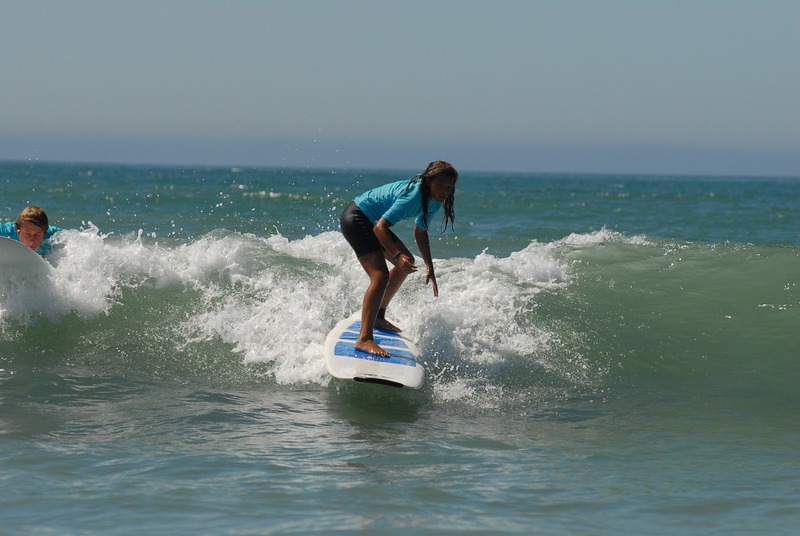 Book your surf lesson now ! You will find all the information to reserve your lesson and advanced training courses. 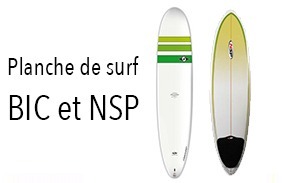 Ré Surf is intended for all those who wish to learn or improve their surfing skills. 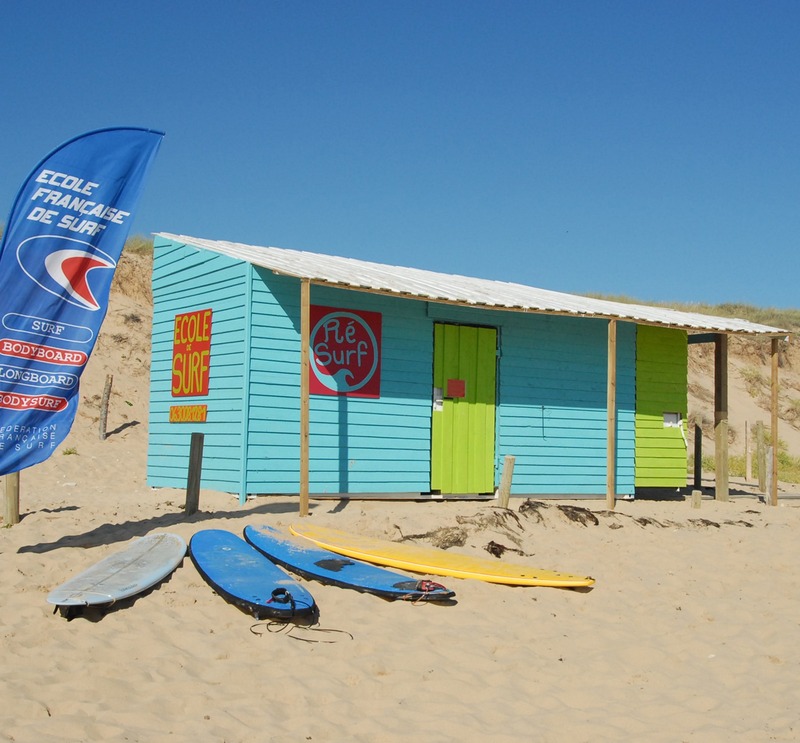 In order to benefit from the best conditions of surfing, the schedules of the courses are fixed according to the schedules of the tides (3 hours before and after the high tide) on the two sites of practice, Les Portes en Ré and Le Bois Plage en Ré. 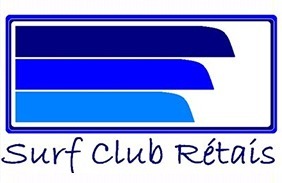 Ré Surf offers surf courses adapted to the motivation, level and physical condition of the trainee.